In this module you will be introduced to Microsoft SharePoint Server 2013 as a document storage and collaboration platform that offers many benefits to organizations. You will learn to understand scope, where a deployment may be focused on only delivering one feature or many features to create a complex site. In this module you will learn to install and configure SharePoint 2013. This will enable you to achieve your design and plan your logical and physical architectures for a Microsoft SharePoint Server 2013 deployment. This module reviews the basic service application architecture, the essentials of planning your service app deployment, and the configuration of your service applications. In this module, you will learn to order and organize information making that information easier to find and work with.  Upon completion you will be able to label or categorize information with files and items in Microsoft SharePoint, you can apply metadata in order to organize your content and make it easier to work with. In this module you will learn to design an Information Architecture. This requires a detailed understanding of the information held in an organization and its usage, context, volatility, and governance. When you design a Microsoft SharePoint Server 2013 deployment, you must carefully consider the hardware and farm topology requirements. This module will assist your choices of server hardware and the number of servers that you specify for the farm can have a significant impact on how the farm meets user requirements. In this module, you will learn about the key concepts and skills related to the logical architecture of SharePoint including web applications, site collections, sites, and content databases. Specifically, you will learn how to create and configure web applications. In this module, you will learn about the various authorization and security features available in SharePoint 2013 to help you maintain a secure SharePoint environment. In this module, you will learn about social computing environments enable organizations to quickly identify colleagues, team members, and others with similar roles or requirements in an organization. Upon completion of this course, attendees can Progress to Advanced Solutions of Microsoft SharePoint Server 2013. Advanced Solutions of Microsoft SharePoint Server 2013Course Code: 20332This five-day course examines the advanced solutions available with the Microsoft SharePoint Server 2013 environment. Developing Microsoft SharePoint Server 2013 Core SolutionsCourse Code: 20488In this course, students learn core skills that are common to almost all SharePoint development activities. Developing Microsoft SharePoint Server 2013 Advanced SolutionsCourse Code: 20489SharePoint developers will learn to implement SharePoint solutions using SharePoint Apps and more.